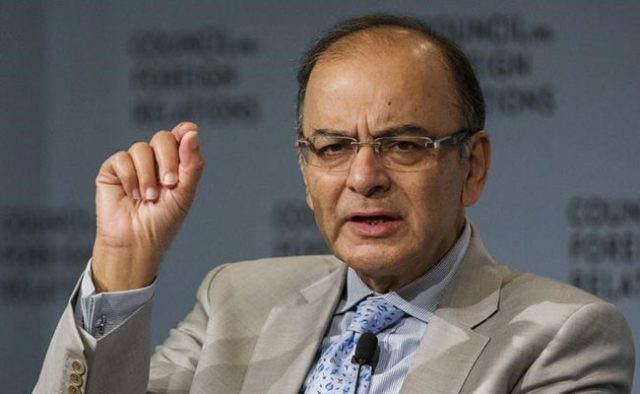 Finance Minister Arun Jaitley and the government is under attack from the opposition, particularly the Congress, on the way it has implemented GST. NEW DELHI: Finance Minister Arun Jaitley met with the chief of the Goods and Services Tax Network AB Pandey today to discuss fixing glitches in the implementation of the mega tax reform. Also expected to be present were industry bodies and exporters to discuss problems they are facing in filing tax returns and on refunds under the new national tax regime. 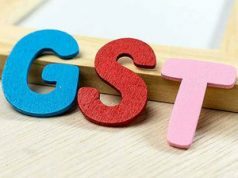 Prime Minister Narendra Modi on Wednesday asked the country’s top bureaucrats to “handhold” traders to resolve their problems relating to GST. 1. Challenges like the GST Network portal, the IT backbone of the new tax process, crashing repeatedly is said to have compounded confusion and Mr Jaitley was expected to discuss that today, sources said. 2. Sources in the Federation of Indian Export Organizations (FIEO) have told NDTV that they will raise the issue of significant delays in GST refunds and will also suggest an e-wallet facility for exporters to the Finance Minister. 3. 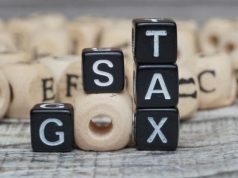 Exporters have complained about working capital being blocked since the launch of GST in July brought in sweeping changes in the way taxes are paid and have sought quicker refunds. Exporters have also sought that export benefit scrips be allowed to pay taxes. Today’s meeting follows up one held by Commerce Minister Suresh Prabhu with industry leaders earlier this week. 4. The government is under attack from the opposition, particularly the Congress, on the way it has implemented GST. Congress leader Rahul Gandhi has accused the government of crushing small business with a complicated process, criticising the need to fill multiple forms under the new rules and has said his party will pressure the government to simplify the procedure. 6. At a ‘Pro-Active Governance and Timely Implementation’ (PRAGATI) meeting with top officials yesterday, PM Modi said traders across the country are “positive” about GST and are accepting the new taxation arrangement, but that they need “handholding” so that their problems can be resolved. 7. He urged chief secretaries of states to use the district administration to ensure that small traders are facilitated to access and adopt the new system. 8. The Prime Minister reiterated that small businesses must register with the GST Network to take advantage of business opportunities and said the common man and the trader must benefit from this “path-breaking” decision. 9. 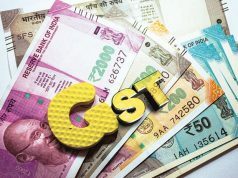 The Finance Minister had earlier this month constituted a Group of Ministers (GoM) to monitor and resolve the IT challenges faced in the implementation of GST. Sushil Kumar Modi, Deputy Chief Minister of Bihar, is the convener. 10. Arun Jaitley has also set up a committee under Revenue Secretary Hasmukh Adhia on exports to look into problems faced by the export sector and to recommend to the GST Council a suitable strategy for helping the exporters post-GST.